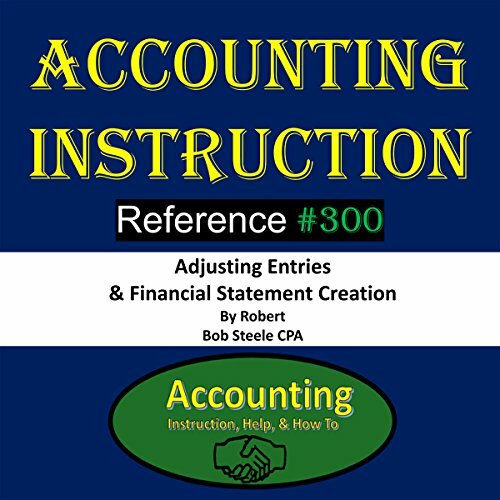 Showing results by author "CPA"
This book covers the adjusting journal process of financial accounting and the creation of financial statements, the creation of financial statements being the end goal of financial accounting, the product that the financial accounting system is designed to produce. 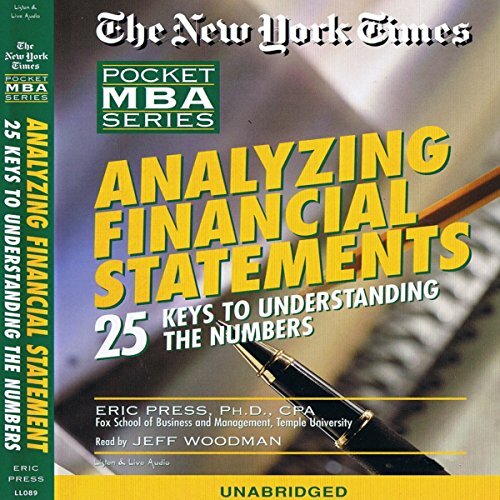 Financial statements are the primary tool decision-makers use when making financial decisions. Financial statements are the preferred format for financial data to be compiled. 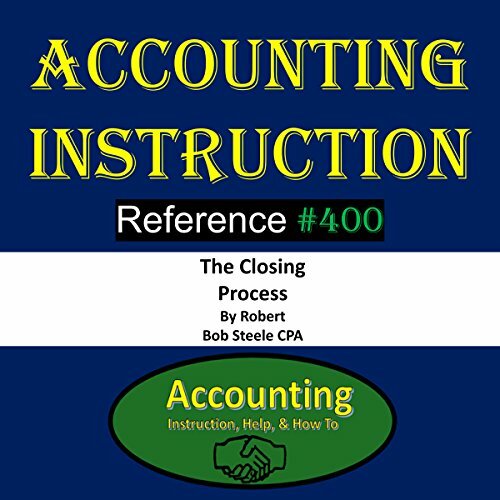 In this audiobook, we will explore the accounting closing process, the final process in the accounting cycle, the critical process needed to prepare for the next accounting period, and a process often misunderstood. Whenever laws are passed, huge opportunity is created. Several states have allowed partial legalization for medical purposes and a few for recreational use. 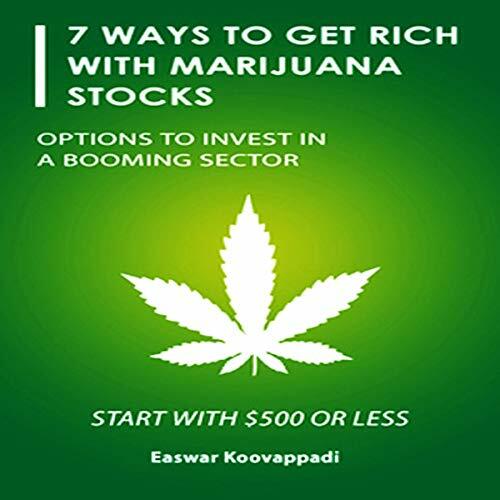 This book will give you some advice and general information about investing in this new opportunity. 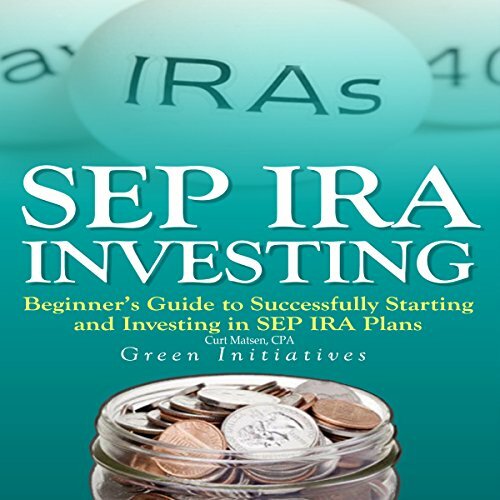 As a certified public accountant (CPA), I compiled this brief guide on SEP IRA, or the Simplified Employee Pension Individual Retirement Account, because several of my friends and family who are self-employed and business owners kept asking me how to start one, and what it entails. 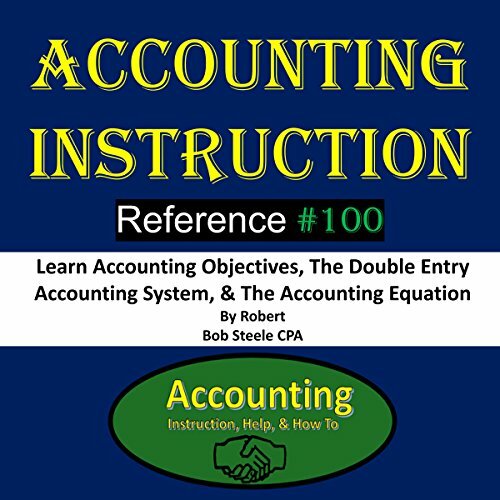 Accounting Instruction Reference #100 will cover introductory accounting topics needed as a foundation for developing an understanding of most accounting concepts, accounting basics - including accounting objectives, the double entry accounting system, and the accounting equation. 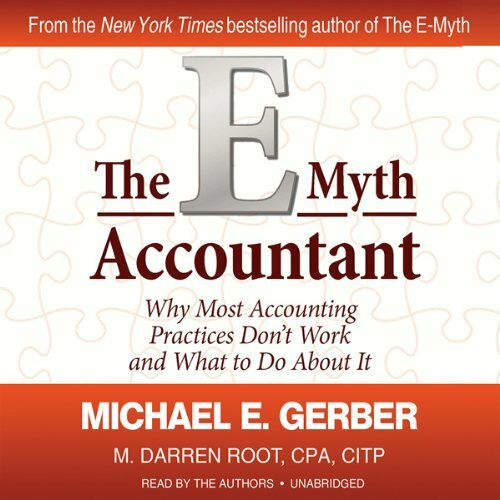 The accounting 101 concepts presented in the audiobook are at the heart of all financial accounting. Feeling financially tapped, emotionally trapped? Do you feel the heat rise in you every time you pay bills or feel the aggravation of watching a loved one waste money? 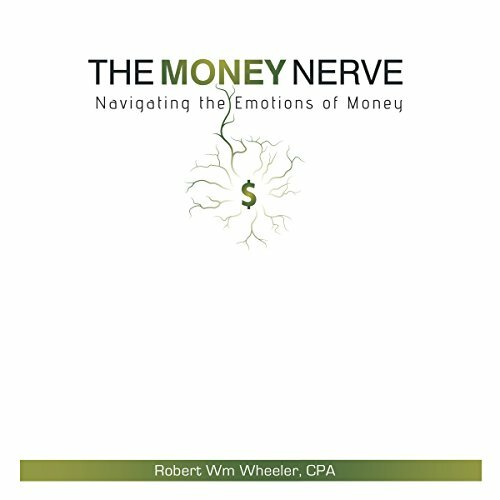 Is your "Money Nerve" being pinched? This audiobook will help you navigate your emotional response to money, tips for making conscious choices, and living a life of proactive abundance. 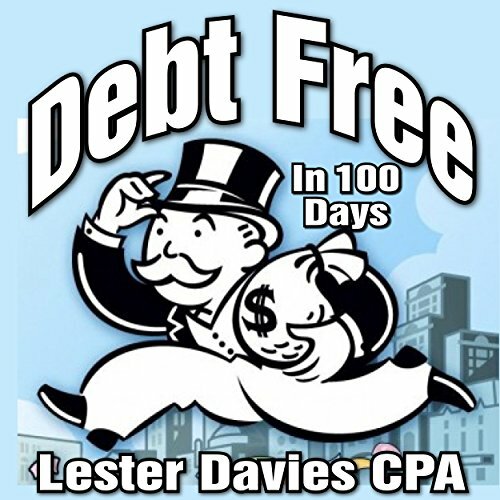 In this one-of-a-kind program, author and certified public accountant Lester Davies will show you a secret used by financial insiders to literally walk away from thousands of dollars in debt and free themselves from endless collection activities. This completely legal, yet little-known technique works for them and it can work for you too! 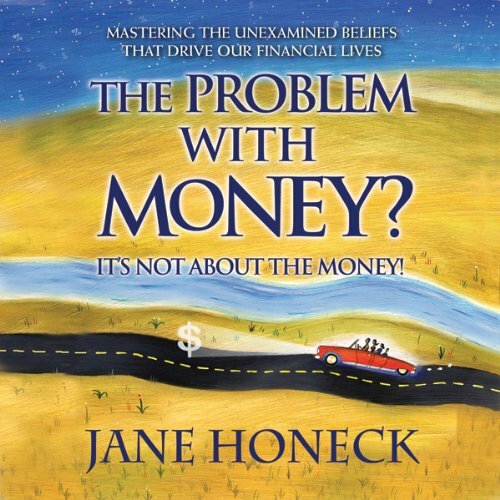 Jane's unique approach, refined over years of working with clients one-on-one and in group classes, is clearly presented in The Problem with Money? It's Not About the Money! Jane begins by identifying money beliefs in seven key areas and exploring how they influence behavior in seven facets of our lives. Then she provides tools and techniques for gaining power over these beliefs so a change of financial behavior naturally emerges.